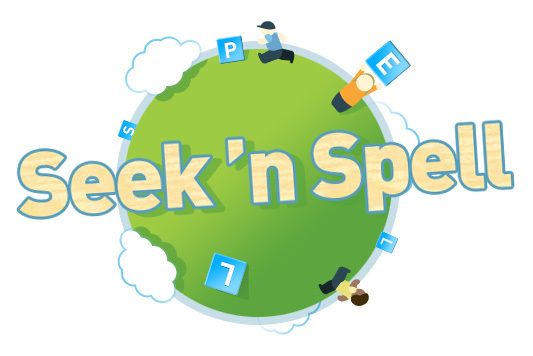 Not only is it the day set aside to celebrate our lovely planet, it's also Seek 'n Spell's first birthday! Yes, our wonderful location-based spelling game is now a whole year old. Alas, there will be no cake and presents, but you can celebrate these two exciting events by spending some time playing in the great outdoors.